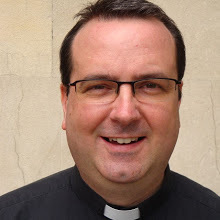 Fraser Dyer is the Vicar of St. Anne and All Saints, an Anglican Church in South London. He has managed volunteer programmes for Traidcraft plc, a not-for-profit fair trade company, and for Greenpeace UK. He is co-author of Recruiting Volunteers: Attracting the People You Need, and co-editor of Turn Your Organisation Into a Volunteer Magnet. He is author of Why Do I Do This Every Day?, a book about finding meaning in your work, and most recently of Who Are We To Judge? Empathy and Discernment in a Critical Age.